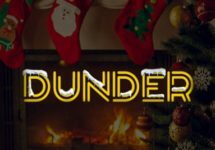 Win big with Big Spins! Big Spins on Crystal Queen! 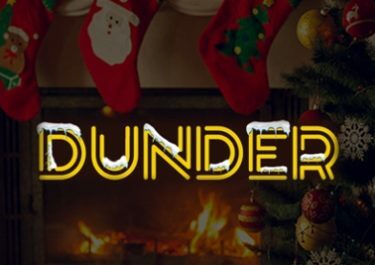 The final part of the Dunder festive campaings just got off the ground and as usual the team at Dunder Casino has prepared very original yet still rewarding campaigns to fill the week before Christmas. Claim today 10 Big Spins on Crystal Queen, worth €1 each for a deposit. Great value for money.